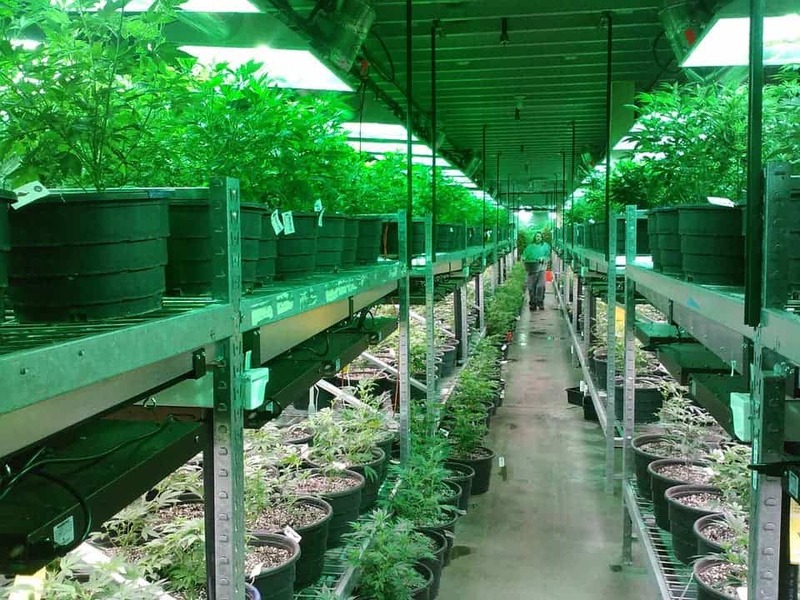 Marijuana farm in Colorado. Credit: Pixabay. Marijuana has almost always been a controversial topic in public and in the scientific community as well. It makes headlines, and is, of course, the craving of many addicts. Many renowned authors have sampled the cannabis drug in the hopes of improving or embellishing their creative writings. Such writers include Alexander Dumas, Victor Hugo, Jack Kerouac, Carolyn Cassady, and William S. Burroughs. The recreational use of the drug also assisted in feeding the Hippie Movement of the 1960’s and ’70’s. It has been the subject of much discussion, resulting in several publications dedicated solely to this purpose such as The High Times and Dope Magazine. However, marijuana does seem to have some healthful pros going for it when applied properly in certain circumstances. Among a number of benefits, it has been known to protect the brain following a stroke, to control some kinds of muscle attacks, and even to reduce the spread of cancerous cells. The historical record places the date of one of the earliest medicinal uses of cannabis in the 2700’s BC in China. Emperor Shen Nung who reigned during that time wrote that it was employed to help with ailments such as rheumatism and malaria. In the 16th century AD, it was introduced in the Americas. Since then, practically anything having to do with weed makes headlines. In particular, current information relating to the legalities of the drug makes for hot news. California, the Golden State, is the eighth state to make the recreational use of marijuana legal as of January 1, 2018. Now Hollywood stars (and all the others who want to) are free to openly smoke weed whenever they please. But medical marijuana is a different animal in the legal game because, as it has already been stated, it can improve or safeguard human health in some cases. Medical marijuana is currently legal to use in 29 of the 50 states. A lot of “dough” can be made off of dope. Those in the business of growing and providing pot can definitely make a decent income from it. But many of the people doing this have found their banks will not allow their cannabis cash to be deposited. This is because marijuana is illegal under federal law. (The banks are operated by the federal government.) So I would not advise anyone to go down that type of career path. If pot fascinates you, there are other job opportunities which are growing more popular as they are in demand. One such open career choice is for cannabis researchers, sometimes referred to as “weed scientists.” By the year 2020, it is predicted the marijuana science industry will be employing about 300,000 individuals. Simple tasks such as bud trimming can pay anywhere from $8 to $12 per hour. More experienced positions for marijuana scientists are comprised of tasks like teaching, conducting research, and even formulating regiments for biological control agents. In order to go into this profession, one has to have a valid interest in topics like weed science (duh), soil science, and agriculture. An aspiring weed scientist will require a BS degree in an area such as agronomy, horticulture, or soil science. The specific type of education required will depend on the kind of work one wants to go into.